Intermedical S.r.l. 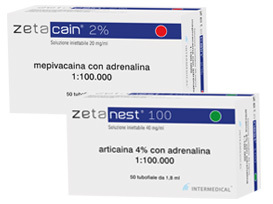 is one of the few companies in the world capable of manufacturing anaesthetics (Articaine and Mepivacaine) for dental use thanks to innovative equipment and a highly selective quality control. 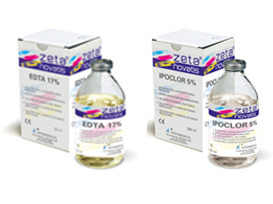 A key specialisation are products for disinfection and sterilisation in the medical and dental field. Intermedical S.r.l. 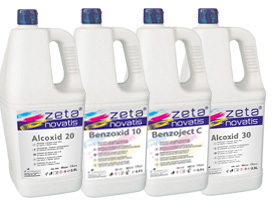 manufactures all kinds of disinfectants to meet all medical and healthcare needs. Intermedical S.r.l. completes its broad range with the most pooular products in dentistry, particularly with products for Endodontics and Restorative Dentistry, as well as with private-label products for national and international distribution.